Congratulations On Your Decision To Join The Music Coach Piano Program! 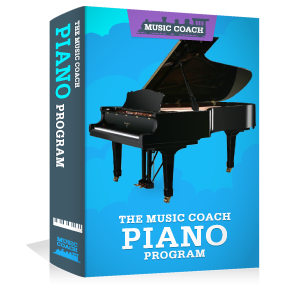 After you enter your payment information you will receive login details for a membership site with full access to The Music Coach Piano video lessons, and bonuses. 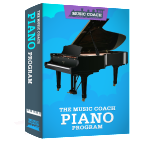 The Music Coach Piano Program is 12 weeks long and features 12 video lessons and 12 practice videos. There are also 4 Theory Made Easy Videos, 3 Jam Room videos, and sheet music. 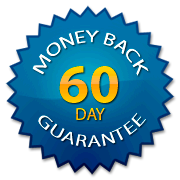 Each month you will receive an email newsletter with special bonus lessons and insider tips.